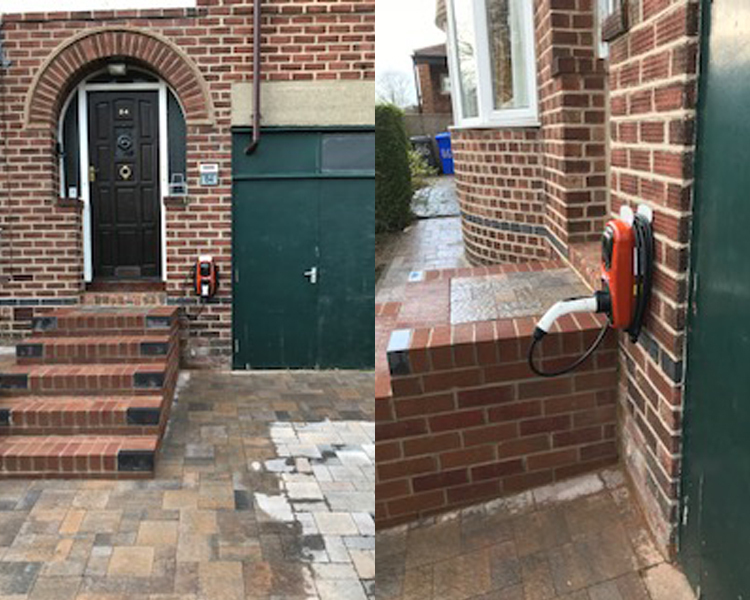 We installed a terracotta electric car charging unit at Mr Armstrong’s property in Sheffield. 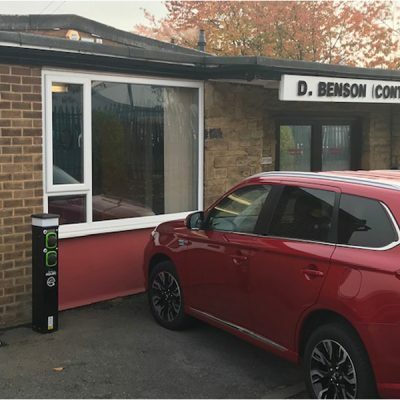 “We particularly wanted the unit to look unobtrusive and the white ones tend to stand out. We thought about different places to install it, but right there on the front of the house was really the only convenient place. 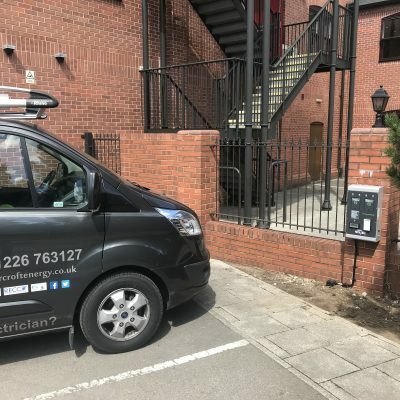 Sam from Norcroft Energy was very diligent and helpful and did a good neat job.” Peter Armstrong, Sheffield.